The OTA that was used for the booking has the guest's information (read: email address! ), and sometimes they'll share that with the hotel, but not always. (Okay, maybe not even most of the time.) The hotel (or chain) needs that precious information about the guest to remind or entice them to come back and stay again, and again, and again. Should they get it? Who actually owns the guest? No one does, obviously, but I would also suggest that no one even "owns" the email address. Both marketing teams have the privilege to engage and communicate with customers of their service (so, in this case both OTA and hotel share that role). And they may do so only as long as the customer allows them - so they each better market to that guest very wisely. Offers should be highly relevant; requests for information or insights better be of benefit to the customer, at least in the long run. And if you're the hotel and you did not get a guest's email address and other info from the OTA that booked the stay, then do your job and give the guest enough reasons when they check in that they will WANT to share it with you. Don't forget, they may have used OTA.com to book, but they are staying with you and you're providing the experience. Before we get too deep into this topic, what's so important about getting guest information? As a hotelier, it's all about driving repeat guest stays, or loyalty to my brand or hotel. There are 3 basic phases that have different objectives: pre-stay, stay, and post-stay. Pre-stay is any and every touchpoint with a prospective guest that happens before they arrive at the hotel. From a social media post, to booking, to hopping on the plane - each is important. But for new guest information collection, it really starts with the booking. The goal there is to be quick and easy for the guest, but to come away with at least an email address. The goals during the stay are (1) get the minimum information for the guests that you were missed during booking, and then (2) start collecting more preferences and other deeper insight that will help with future relationship building. A decent CRM (customer relationship management) system is critical to operationalize this. And then the deeper insight building continues in the post-stay phase. Back to the OTA. Here at Sonesta, we try to think of the OTAs as our least expensive acquisition model - as long as we are successful in redirecting the customer from the OTA to our site directly in the future. 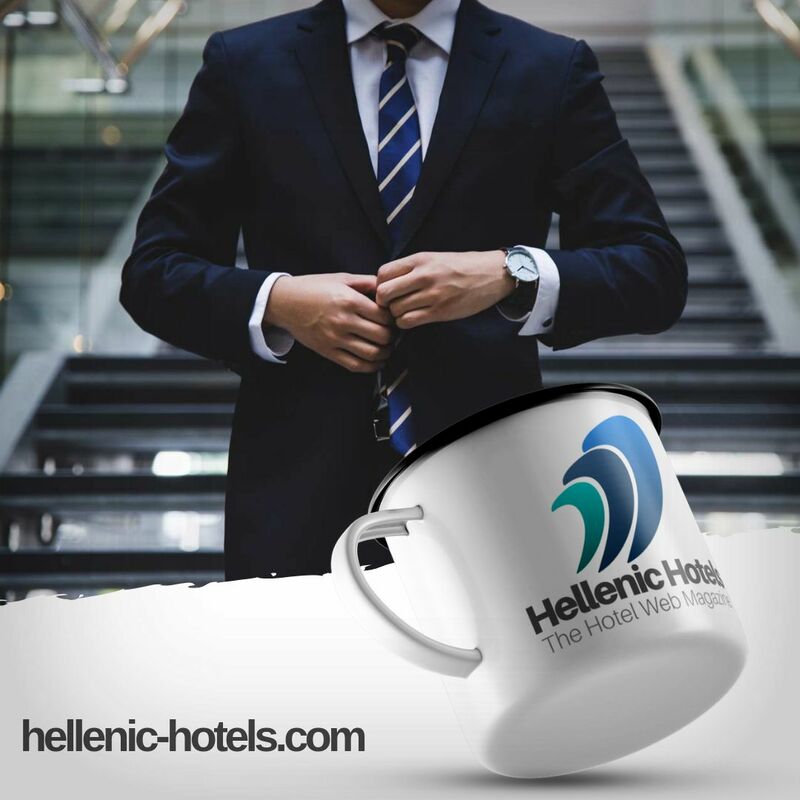 Hotels or management companies that are focused only on the short term transactional expense, or even initial value, are missing at least half of the real picture. It is certainly true that the initial value of an OTA booking to a hotel is probably not going to be one of your best (although it won't be the worst, either). This is mainly due to the commission paid, but even that figure may not be as bad as you think. If you can think of that as a one- time expense for acquiring a new guest, and compare that commission expense to the expense of other marketing or advertising options you have to attract a new guest to give you a try, the OTA return on initial investment might not be as "bad" as you think. Of course, the longer term (or subsequent) value is really where the controllers can get excited (along with GMs and the corporate corner offices). Let's focus on that. A guest stays at a hotel for the first time. Regardless of the means of the introduction, the stay experience will be the primary determining factor of the hotel even having a chance to win that guest's business next time there is an opportunity or need to stay in the vicinity. This is the true beginning of the relationship. The first date, if you will. Just like a hotel stay, any one of a thousand things can go wrong and potentially end the relationship before it even gets started. (Although anticipating and resolving those pitfalls is very manageable, but that is a topic for another day.) But if the hotel at least delivers what they promise, or what the guest expects, then they've got a fighting chance to earn future stays. But only if there is a way to contact the guest in the future. Like so many of the things involved in running a successful hotel operation, it's simple - but not always easy. But it should be easy, right? Even if the guest comes to your hotel via an OTA that isn't sharing guest contact information, you do have that guest physically in your hotel. Identification is required at check in. The beloved email address may not be required, but most of us have ponied up so many benefits for providing it, you really should be able to get the vast majority of them. Express check out (wave to us on the way out the door, we'll email your receipt! ), free wifi (or upgraded service so you can do some Netflix binging), updates from your Concierge or guest services, newsletters or deals, and of course loyalty program sign up to start earning points and perks TODAY. Just about everyone can find at least one of those benefits appealing enough to share their email address. So what is getting in the way? All those pesky human beings involved in the process. Managing employee processes and behaviors are the stuff that keep hotel GMs up at night. There is no "set it and forget it" like a computer program. Instead, you set the expectation, train it, inspect what you expected (measure), often retrain, and then are prepared to do it all over again after 2 or 3 issues or new initiatives took the team's attention off the behavior you just finished creating. Most of our Sonesta hotels do a good job asking for, and capturing, guest information. But as a growing chain, a particular area of opportunity for us is with a new hotel conversion. Best case scenario: the hotel team did a reasonable job before, so they keep doing a reasonable job under the new flag. I won't give a percentage, but we don't find that scenario is the norm. Late last year we took over a business travel oriented hotel in San Jose, CA. Sonesta Silicon Valley (the former Beverly Heritage) is in a business-rich area, with a very strong regular base of business travelers. Given our proximity and relationships with the local clients that are directing all these regular guests to the hotel, this could have been a "best case scenario" hotel, simply requiring some reinforcement of our standards and let the guest marketing begin. What we found (and really always find) is that while the philosophy and standards were basically remaining the same, we were introducing so much change to the front desk employees, that we really needed to outline their priorities from scratch: from setting the basic expectations to measurement and retraining as needed. As a result it is 3-6 months before the machine is really in place and producing the expected results at a converted hotel. The hotel and OTA relationship is much like a marriage. In the beginning, it's great! Then one or both partners start to forget about life before the other, and fixate on the couple of things that annoy them. For hoteliers, the annoyances are primarily the commissions we pay, and even more important - the sharing of guest info. I'm not sure what the OTAs might say about hotels, but it wouldn't surprise me if it was our general lack of gratitude for the millions and millions of travelers that they expose us to, and bring to our doors. But like a marriage, we both need to occasionally remind ourselves of the mutually beneficial symbiotic relationship we have (neither of us want to be single again), work a bit harder on our communication skills (listen), and maybe say thank you sometimes. I can't help but end by channeling the movie City Slickers, and ask: what is the one thing? I'd suggest that the one thing is the guest. What is best for most of your current or potential guests? They don't care about booking channel, or attribution, or marketing rights. Most of the time a guest can't even accurately remember how they found out about a hotel for the first time. What they do care about is having the control to choose how they will book based on what is best for them at any given moment - and that will change frequently. Which should make our priorities as hoteliers a bit easier (give the guest options), if not always simple.